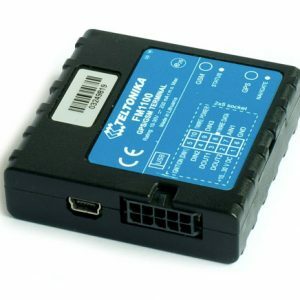 FMA202 is a terminal with GPS and GSM connectivity, which is able to determine the object’s coordinates and transfer them via the GSM network. 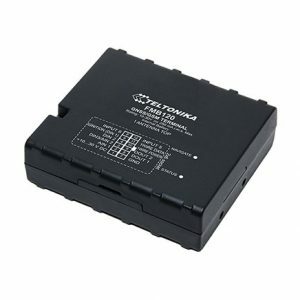 This device is perfectly suitable for applications, which need location acquirement of remote objects. 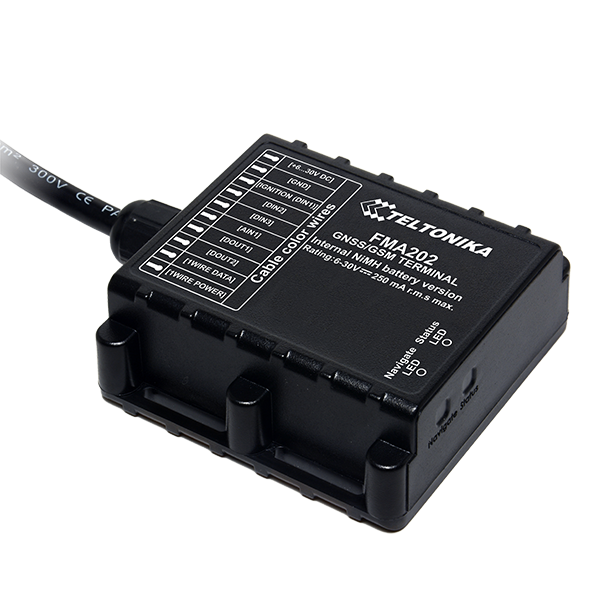 It is important to mention that FMA202 has additional inputs and outputs, which let you control and monitor other devices on remote objects. 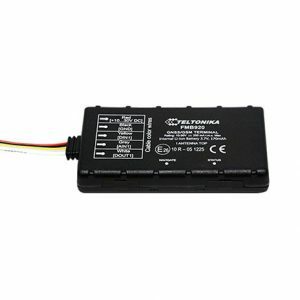 FMA202 also has a USB port for device status log output and entering configuration.